At the beginning of the year, we spent a week examining the early game of Blizzard esports with our Opening Moves series. We followed that up with Midgame Moves in July. Now, as 2018 comes to a close, we’re going take a magnifying glass to the late game in our Endgame Moves series. One of the most lauded aspects of StarCraft II is its intricate late game. When it arrives, players find themselves commanding vast economies and some of the most powerful units available, fighting large-scale battles that could be fit for cinema. 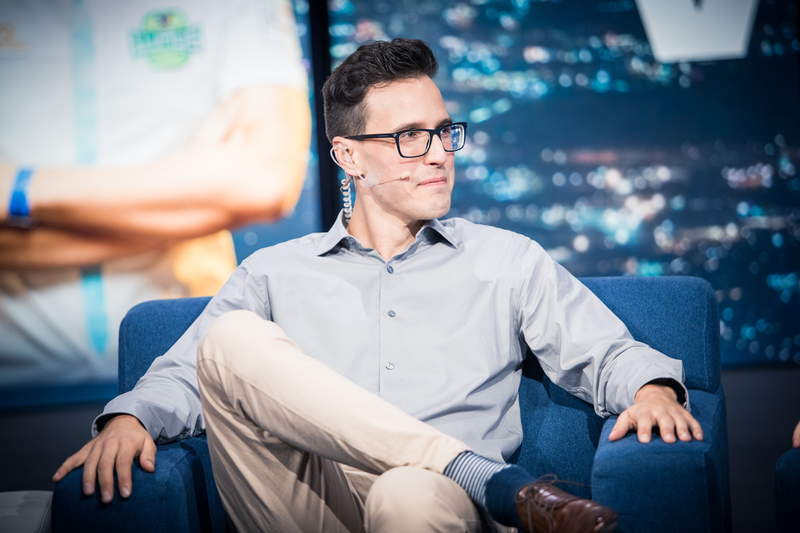 We caught up with StarCraft II World Championship Series (WCS) caster, former pro gamer, and StarCraft tutor extraordinaire Jared “PiG” Krensel to get the answers on how to know when the late game has arrived, and how to transition into it from midgame tactics. PiG offers a more specific example of a Protoss midgame composition that’s extremely Zealot-heavy: “You might want to show up with your main army at the front just for a moment to pull their attention away, [then] hit [their expansions] with two or three squads of zealots from many angles whilst your [main] army slips away,” he said. This also maximizes your chances of finding your way into worker lines to inflict big damage. “However, this is a huge commitment,” PiG cautioned, explaining that this tactic can only be done in games where you have good map control. Knowing when and how to transition into the late game is the first step to learning about this facet of StarCraft II. Make sure you return for more Endgame Moves topics throughout the week, including tips on how to break a turtling opponent, what to do during a basetrade, and more! Thanks to PiG for his help with this story—follow him on Twitter and Twitch.